Find A Leak has been in operation since 2007 covering the metro Sydney and Melbourne area and consists of fully certified thermographers, specialising in leak detection services. 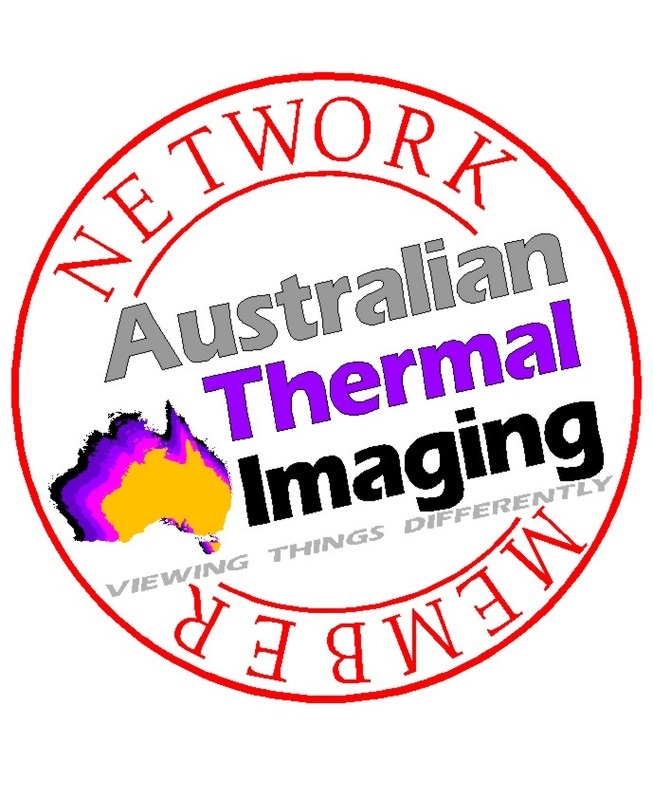 We are an Australian Thermal Imaging Network Member and we are 100% Australian owned and operated. Infrared thermal imaging is our business and our passion. No matter what the size of the job, you'll get 100% dedication and attention to detail each and every time. For years we have been closely working with the major insurance companies and many satisfied real estate agents, strata companies and builders who remain our valued clients. Enjoy quality services and peace of mind because our leak detection technicians have completed the industry's most extensive program and are highly skilled to accurately locate the most difficult leaks without destruction.